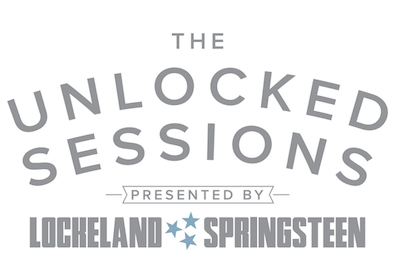 For our next installment of the UnLocked Sessions, enjoy three special live-audience tracks from the ever-captivating, supremely talented pipes of Ruby Amanfu. 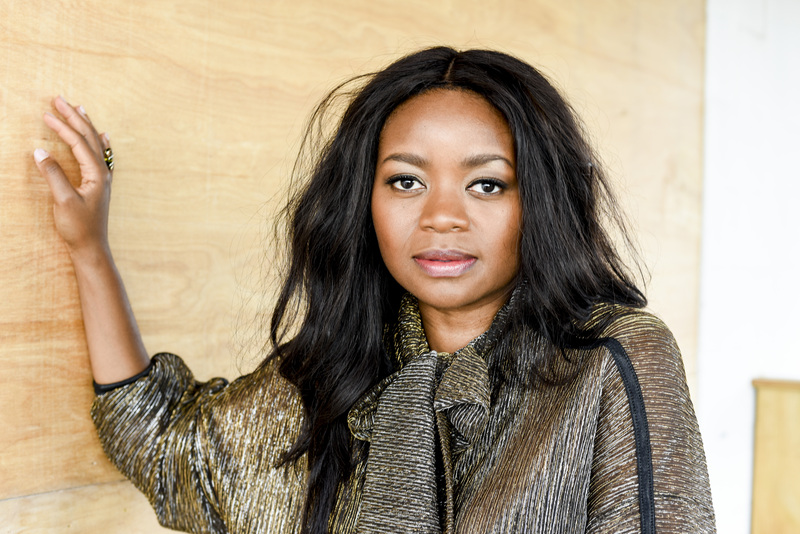 Ruby Amanfu is not a stranger to Nashville. And if you think she is a stranger to you — well, she more than likely isn’t. From her collaborations with Jack White, to Kings of Leon at Music City Food and Wine, she is a different kind of talent and soul in Nashville. It was a pretty special moment to have her participate in our UnLocked Sessions launch party at the Basement East, where we invited some of our close friends to come witness how we make these special videos happen (Erin Rae and Kelsey Waldon shot sessions too, to hit later this week). And it was even more special to see how Ruby transformed it. Just ten days before the release of Standing Still, her first label-backed LP, she sat next to Jeremy Fetzer (Steelism) in a booth at the Beast and poured out three songs that made a room of people fall silent in observance. There was a natural and captivating glimmer about her, mirrored in the lines of her eyes and in Jeremy’s guitar, and pairing that with her voice that’s so undeniably attractive and entrancing, we couldn’t help but fall spell to her performance. Standing Still is an album of interpretation, with the likes of Bob Dylan’s “Not Dark Yet” and Kanye West’s “Street Lights,” just to name a few, and it is a testament of Ruby‘s ability to conceptualize and personalize. For the UnLocked Sessions she sings Irma Thomas’s “Anyone Who Knows What Love Is (Will Understand)” with a solemn character, accentuated by swells of vibrato and dynamic contrasts. And then there is Brandi Carlile’s “Shadow On The Wall,” which she delivers with a kind of rhythm in her voice that adds the absent percussive elements, and she sways her body to the ebbs and flows of the line. And just watch her perform Jump, Little Children’s “Cathedrals;” study her eyes as she sees all that she sings in front of her. The guitar line is derivative of Bach’s “Ave Maria,” whether such a parallel was intended or not, and as the arpeggiated guitar builds the path in front of the singer, Ruby‘s voice paints it a sentimental color of nostalgia and desire. She is reverent and thoughtful and wholly present in that moment. Beyond her ability to feel what she sings, she makes us feel it, too. And that is as magic as music gets. Enjoy a few songs from the ever-captivating Ruby Amanfu, below. Thanks to the Basement East for the venue, and a big thanks to Made In for preserving them for us. Stay tuned this week for two other sets of videos from the launch party, from Erin Rae and Kelsey Waldon.